The investment includes S$144 million for food-related innovations in order to help sustainable and local production, aiding Singapore’s plans to produce 30% of the country’s nutritional needs locally by 2030. The targeted investments will include tropical aquaculture and urban agriculture, as well as biotech-based protein production. The advisory panel noted that with the projected population growth and rise of income levels, the global demand for proteins is expected to sharply increase. 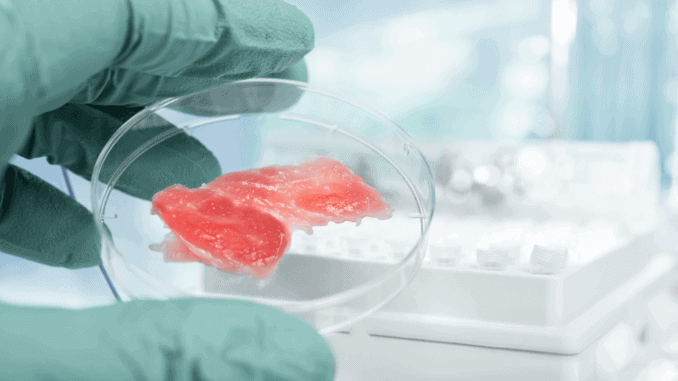 Capturing the opportunities arising from this demand, the government research will focus on not only plant and microbial-based proteins, but also cell-based meat, targeting investments to build on existing bio-engineering, nutrition, bio-processing and agri-food research.